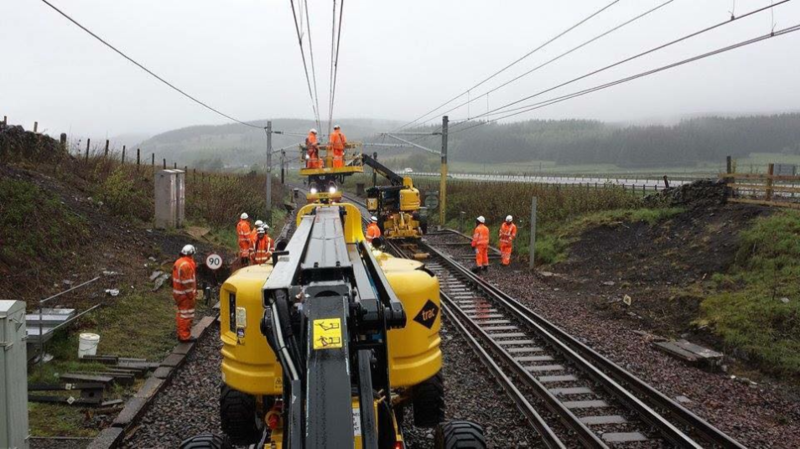 A versatile resource in TRAC’s rail mounted MEWP fleet, the Genie Z60 provides one of the larger working envelopes available from a self-propelled MEWP on UK Infrastructure. The boom is capable of travelling a full 360 degrees in either direction without hydraulic hose restrictions making it the ideal machine for undertaking multiple inspections in large worksites without concern for the direction of the machine when accessing. The basket is suitable for 2 persons with most regular tools.